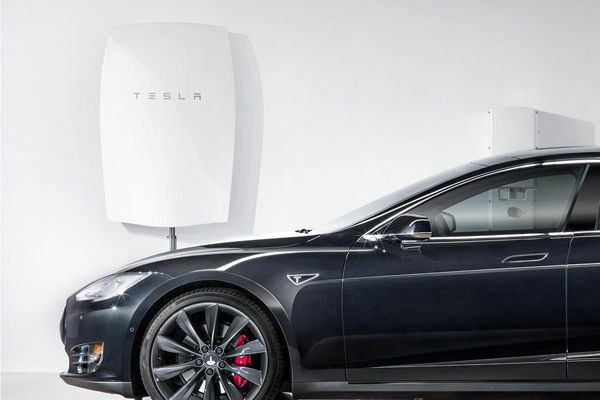 Like so many involved in the renewable energy industry, we are so excited to see the US release of Tesla's household battery offer - the Powerwall. 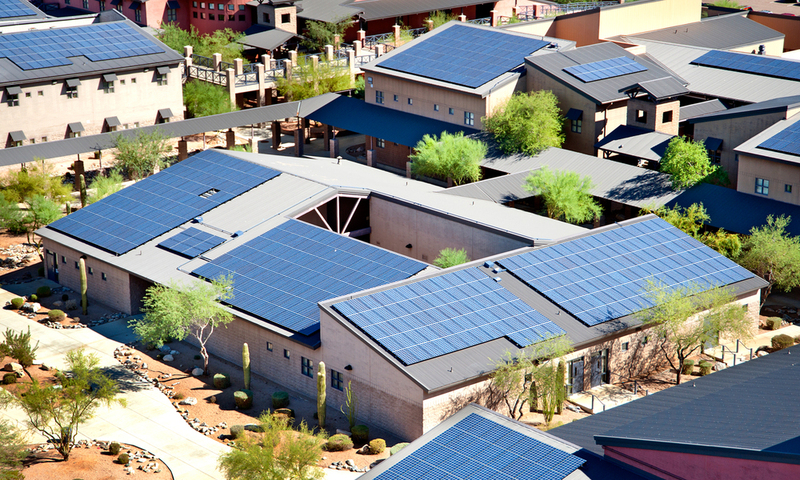 The cost of PV solar panels has come down by 70% over the past 5 years, and cost-effective battery storage is the holy grail, allowing us to store renewable solar energy to use, when we need it. With the introduction of 'smartmeters', the cost of electricity will be charged at different rates depending on the time of use. This is a good policy - it will make our energy systems more responsive to the real cost of supplying power at times of peak load - and end the current situation where households without air-conditioners subsidise the costs of those using a lot of cooling energy. It will also drive the ability of battery storage to allow households to store and use their own renewable energy during these, soon to be expensive, peak load times. While there a number of battery options on the market already, it's all about price at this stage. Tesla's announcement - and the prices they are launching their Powerwall at - mean big changes in how the economics of household energy stack up. There was also a great article in Forbes about this issue last Friday. The article shows how the cost of Tesla's batteries make renewables cheaper than nuclear power, but also emphasises that insulating our buildings and conserving energy is an equally important part of the solution. "The operative word in this discussion is now. What are we going to do now to reduce the amount of carbon dioxide going into the atmosphere? These things can be implemented immediately. We know how to insulate a building. We know how to put double and triple-pane windows in them. We know how to build windmills and put solar cells up. These are immediate things. We don’t have to invest $50 trillion and wait 15 years for that to come to fruition. The importance of the role of better-insulated and energy-efficient buildings, in delivering a transition to renewable energy, is a key tenet of what has driven us to develop the Habitech modular building system.